Samantha Hodge is one of our amazing and dedicated international volunteers, serving as a nurse in Mutomo, Kenya. After graduating from nursing school, Samantha began working at Boston Children’s Hospital in the emergency department. 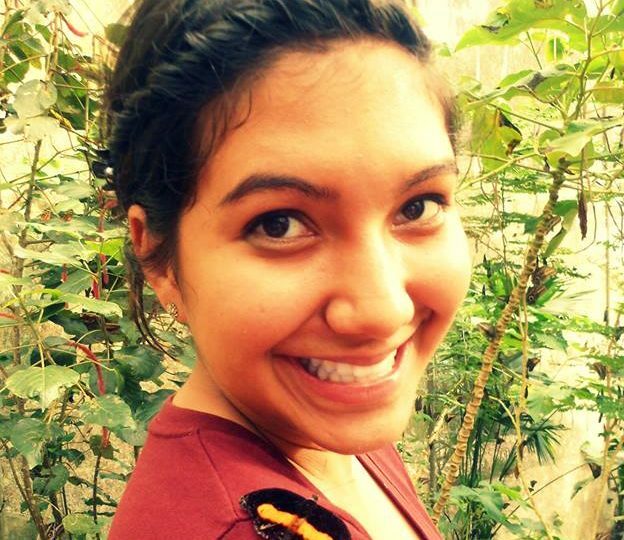 She has served as a volunteer in Ecuador, Nicaragua, El Salvador, and Rwanda. With each service trip, her passion for global nursing has grown. Below you can learn more about Samantha, including her inspirations and her hopes! Where is home? McAllen, Texas but I am currently living in Boston, Massachusetts. Education: I graduated with a Bachelor’s Degree of Science and minored in Hispanic Studies. Right now, I am currently studying to take my CPEN exam. I want to become a Certified Pediatric Emergency Nurse. I hope to maybe get a Master’s in Public Health, or become an Acute Care Nurse Practitioner in the future. CMMB volunteer post: Volunteer nurse at Mutomo Mission Hospital in Mutomo, Kenya. If you were asked to sum yourself up in two words, which two would you choose? Kind and witty. Why CMMB? The love from God, my family, and friends, is mimicked in the compassion I show as a nurse. My faith and my career give me the ability to spread love wherever I go. And, that is why I want to volunteer with CMMB. CMMB is not your run-of-the-mill volunteer program. What makes it incredibly unique is its integration of faith and love into its work. I strongly believe that faith, hope, and love, along with charitable works, are woven deeply into its mission. With this volunteer program, I am confident I can help deliver impactful results and authentically grow in faith as I am challenged to provide nursing care to the best of my ability, while simultaneously developing my passion to serve. What are you most proud of? Getting my dream job at the #1 Children’s Hospital in the U.S., directly out of college. What would be your theme song? “American Girl” by Tom Petty. Imagine you were an animal or instrument – which would you be and why? I would be a cat as I am very curious and love excitement. I am always up for the next adventure. But, I also like to relax, love the sun, and who doesn’t like an occasional cat nap? Favorite quote? “Of all the paths you take in life, make sure a few of them are dirt” – John Muir. What book should everyone read? Why? 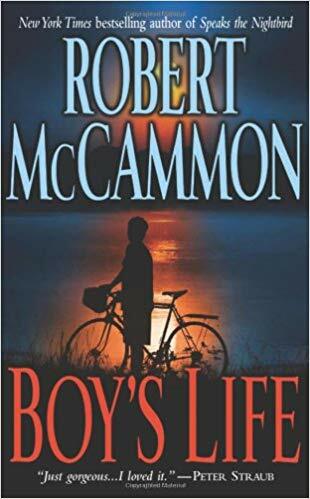 “Boy’s Life” by Robert McCammon. Who would you like to play you in the movie of your life? 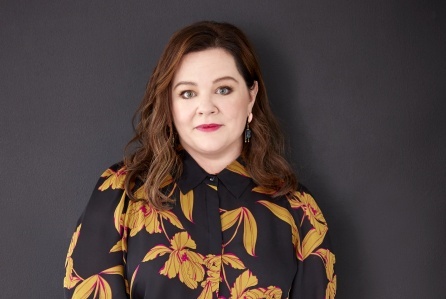 Melissa McCarthy. What is your hope for the future? Being from a predominantly Hispanic border town, McAllen is authentically mixed with various cultures and immigrants from Mexico. We are beautifully diverse and my hope for the future is to live in a free nation built on diversity, soul, and acceptance. Favorite speech or Tedtalk? “Happiness Is All In Your Mind” by Gen Kelsang Nyema. If you could solve one world problem, what would it be? World hunger. Sometimes, I think if all the trees and bushes that are planted in public areas were fruit trees and vegetable bushes we could be one step closer to feeding homeless populations. What are the three things you are most grateful for? Three things I am most grateful for are my family, my friends, and working in a profession where I can travel and fulfill a purpose in serving. Who is your biggest inspiration? Why? My grandma. She immigrated from Lebanon and had six beautiful sons following an arranged marriage in Lebanon. She has outlived most of her siblings and is one of the strongest, kindest, and most compassionate people I know. Her witty sense of humor can make anyone smile.